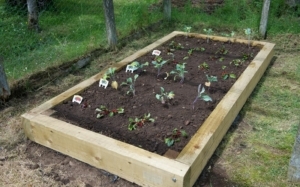 Gardening and allotment boards are used in the construction of raised beds and general outdoor use. 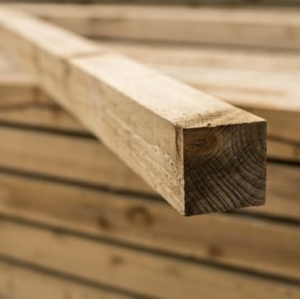 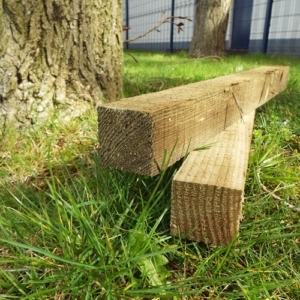 Our tanalised boards are rough cut European white wood and supplied with a plain end. 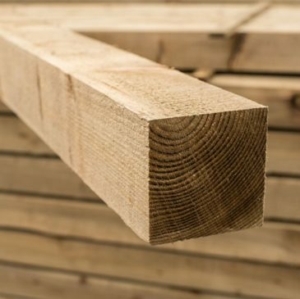 They are ECO pressure treated for long life. 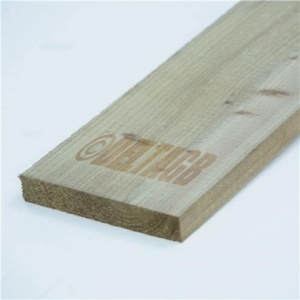 We also supply untreated timber boards.